Hello, my friends, it is good to see you again on my website. 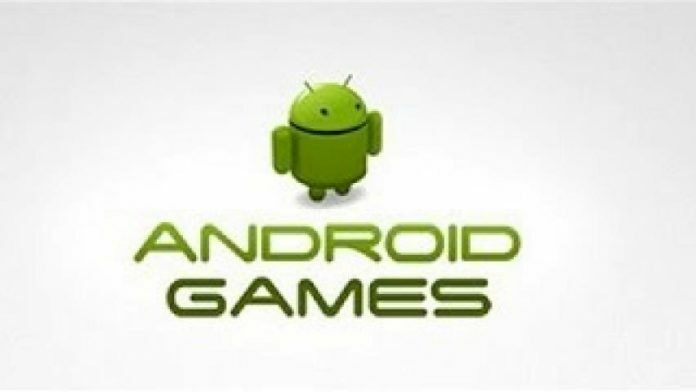 Today, I would like to share you about the best Android games. Do you like playing games? What kind of games do you like? For me, I love a lot of games and almost every genre. As we know, there are so many good games out there but, I have some that I think is the best ones. So, here are the best games on Android that you can try. Let’s check it out, guys. 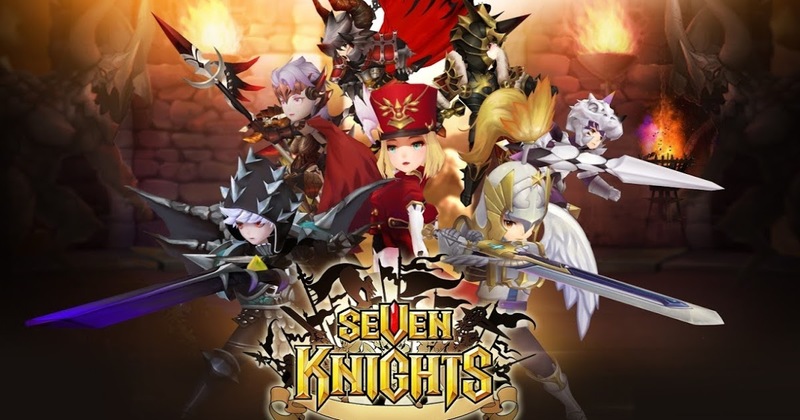 This game is one of the most popular turn-based RPG games on mobile. There are a lot of heroes that you can use in this game. The graphic is very good for me because it uses 3D graphic and it also has good details. And I love the gameplay so much because there are so many modes that we can play in this game start from adventure, battle mode, celestial tower, daily dungeon, and castle rush. In this game, we need to make a good strategy and choose the best formation and the best heroes in order to make a great team. So, there are a lot of fun that you can find in this game and I’m sure that you won’t get bored easily to play it. Hay Day is a farming game which comes from the same developer as Seven Knights, Netmarble. 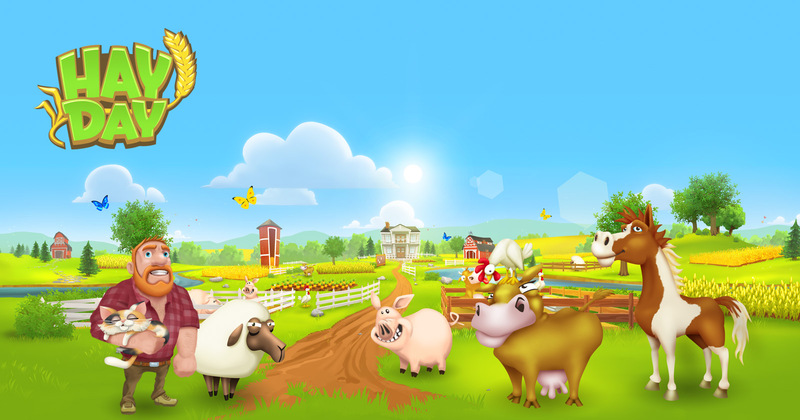 In this game, you have to take care of your animals such as cow, sheep, chicken, goat, and pig. Besides, you have to develop your farm, too. Actually, it has a good graphic although I think it is a little bit animated but, I can understand because this game is for all age and I still love it so much. Overall, the gameplay is really interesting for me and I’m sure you will love this one and you won’t get bored in playing this game. So, I suggest you play this game if you like a farming game. This is the best football game on Android for me. 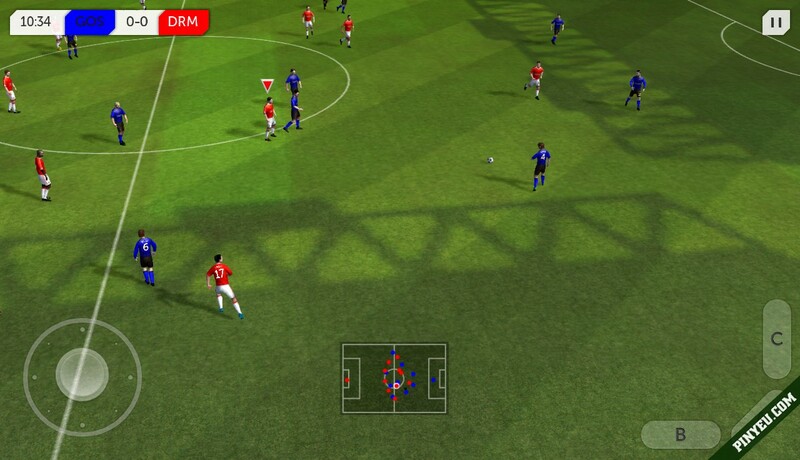 I love this game because it is very similar to the likes of PES and FIFA where we can control the whole team. When you play this game, you will feel like playing a football game on Playstation. Actually, this game is really amazing. Here, we are not only playing the whole team but also we can buy a new player and develop our stadium. The graphic is quite good for a mobile game and I think it is quite similar to the Playstation 2. Moreover, there is a commentator who gives comments during the game from the start until the end which makes it more perfect. Okay, guys, I think that is all about the top 3 android games that I can share with you. What do you think about this article? I hope you like it and hopefully, it can be useful for you. And please don’t be angry if your favorite games are not included here because it is just from my own opinion. But, if you have some recommendation just share it to me and I will be glad if you want to share. This is the end of my article for today, thank you for reading and see you next time. Bye-bye. Who Are The Best Football Managers In The World?